(Description from inside dust jacket.) Here is an up close and inside look at one of Southern Baptist's best known and most often used evangelists. In his own words Junior Hill shares with the reader an unusually frank and delightful view of his life growing up in Hartselle, Alabama, and his more than fifty years in the ministry. Profusely sprinkled with humorous and self-depreciating anecdotes, the author draws back the drapes of privacy and shares some candid glimpses of his early struggles and crushing disappointments, as well as many of God's incredible blessings. 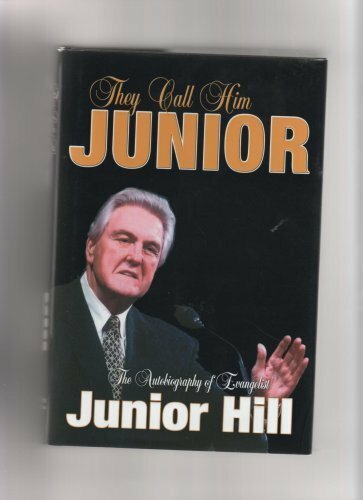 Those who appreciate the ministry of Junior Hill will especially enjoy this behind the scenes look into his life.